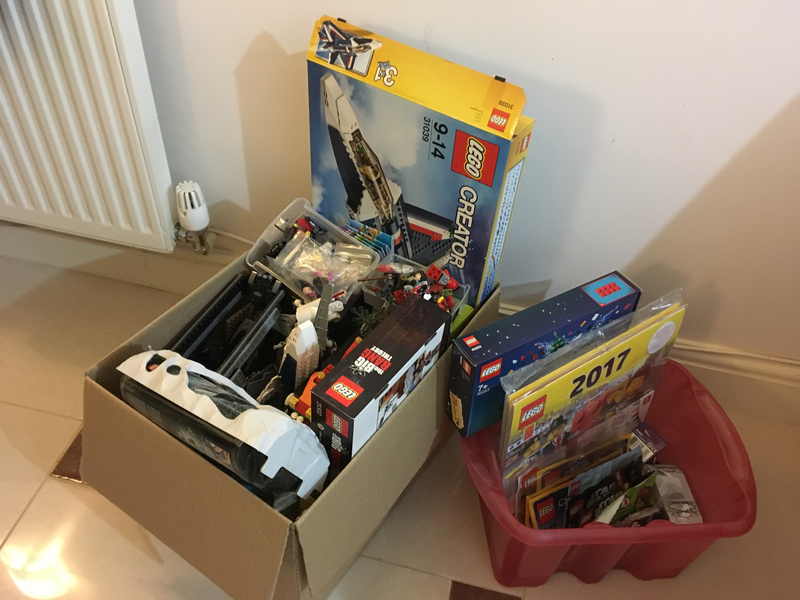 I've decided to part ways with majority of my collection, I'm simply running out of room and it's cluttered with unwanted sets for the most part. Hoping you guys can help me out, if these don't sell I might have to add more sooner given I'm short on cash. I'll willing to negotiate a deal if you were to purchase a considerable amount of items. 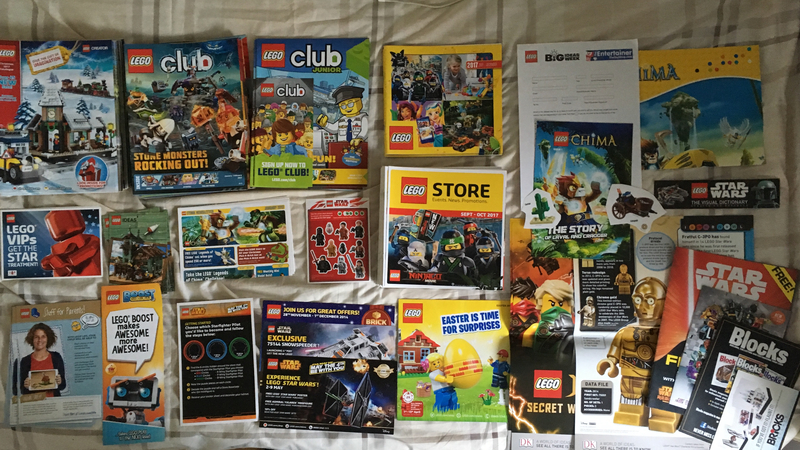 Over the years I’ve managed to accumulate tons of LEGO branned booklets and leaflets. Those pictured above I no longer require. Should you need a specific catalogue, calendars and magazines let me know and I’ll have a look. Tons in those piles. I’ve decided to change the price significantly for the original post, hopefully that convinces some people to purchase the whole lot and get a huge bargain! I simply need the money ASAP. @Adzbadboy, did you get my PM or are these no longer for sale? @Adzbadboy, you may want to update the thread? @Adzbadboy, I'm confused, over PM you told me you decided not to sell, but have refreshed your ad? 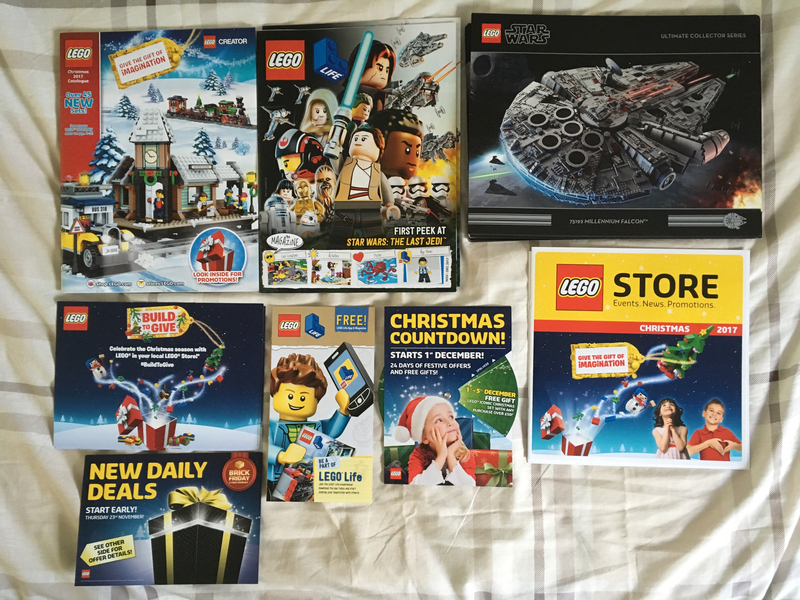 Need these gone today; the entire bundle for £140 (UK) or £150 (International)! ***Batwing is NOT included; decided to keep it after taking the picture. Mods: Please close thread, items are sold!